My new favorite moisturizer! I bought this after receiving a sample and loved it. 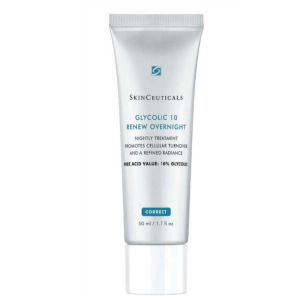 I've previously used Skinceuticals Emollience, Daily Moisturizer, and other brand products. Comparatively, TRL 242 feels a bit richer (though not thick), refreshing, light, and lasts longer. I don't feel the need to reapply mid day. I use it on my face and neck as well. Smells nice. Worth the extra cost in my opinion. I love this stuff. I only had it for a week. My skin stays soft all day even after a peel. It kept the signs of the peeling at bay. I will buy again when mine is gone. This is a rich, thick moisturizer, but it is not greasy on my skin at all. I find that it sinks in quickly and you need very little of the product, so the jar will last a long time. I received a sample and will be purchasing the full size. I received this sample with a recent purchase. So far this moisturizer has made my skin feel soft and smooth without being too oily. This is my first time trying TLR. So far so good. My face seems more hydrated. I also like the smell of the cream. Very clean scent. I received a sample of this product. So far, I like how it leaves my skin feeling. Creamy, smooth moisturizer- helps skin hydrate! I also like the smell of this cream. I tried to apply it without warming the cream on my fingers and just rubbing and warming on the face, but it does not feel the same. Back to rubbing the cream with my fingers before applying. 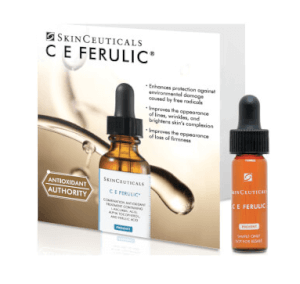 I use it after the CE Ferulic and B5 gel. 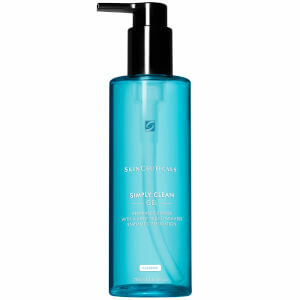 It feels great on the skin, not greasy at all, and I did not notice any dryness while using it. I've been using this for a couple of months now but I can honestly say it works. I use it when my skin needs extra hydration. Lipids are rich so use only on the days you need it . So far I've had no breakouts or bumps which is usually a result of a rich cream . 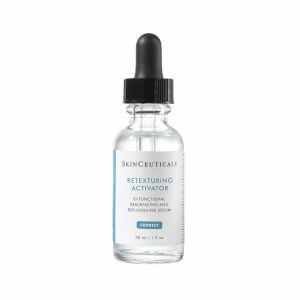 SkinCeuticals Is the best brand on the market. I've been a fan for close to 18 years. I was using SkinCeuticals Emollience. 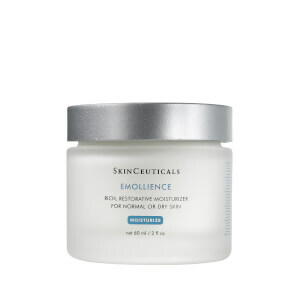 My dry skin demanded more so I purchased Triple Lipid Restore. For how rich it is, I was nicely surprised at how fast my skin absorbs it and how quenched my skin feels. My skin is so dry I use it as a day cream.